Few bright spots have successfully penetrated the indefatigable bleakness that has defined the last several weeks. 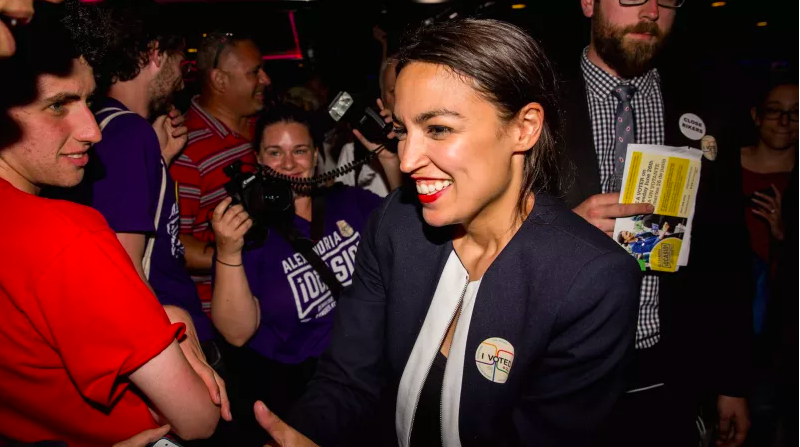 But just when it seemed like the country was completely out of redeeming qualities, an unapologetic democratic socialist congressional candidate named Alexandria Ocasio-Cortez made mince meat out of establishment candidate Rep. Joseph Crowley, sending a desperately needed surge of hope through our comatose spirits. A bad memory? Do tell. Ladies and gentlemen, journalism is doing just fine.